Reporting to the company management, this role is at the helm of Azura Aquaculture Supply Chain leading demand, supply and production planning, as well logistic. 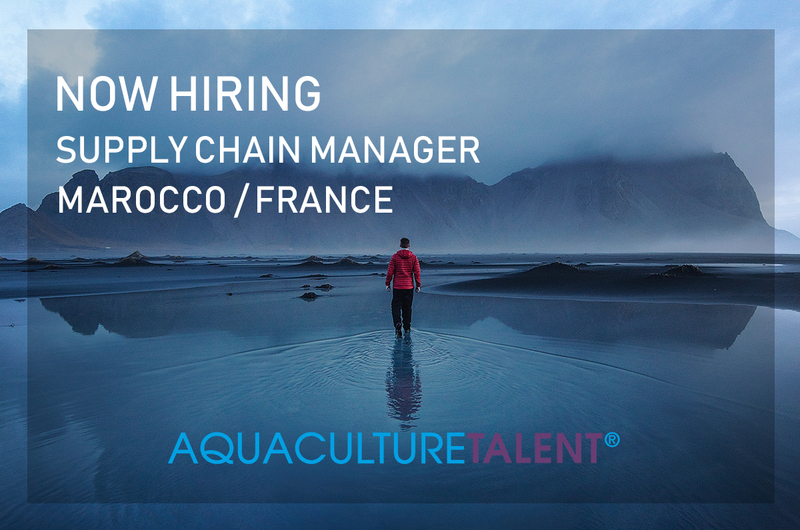 Reporting to the company management, this role is at the helm of Azura Aquaculture Supply Chain leading demand, supply and production planning, as well logistic. The role also manages two direct reports who oversee Supply chain and transportation respectively. In this role, you will work directly with each function of our business and have the opportunity to build skills in related through collaboration with like finance, sales and marketing, and build the team for the logistic organisation. A love of food, especially seafood is a plus! A challenging and independent position. A work environment characterized by great commitment and a strong commitment to achieving results for both our employees, customers, and the company.